It’s wonderful and amazing to watch our children grow before our eyes. But what’s not wonderful, is seeing how fast they outgrow many of the expensive items we purchased before they were born, and seeing our hard earned money sit unused. Car seats, toys, clothes and baby swings only seem to have a lifespan of a few months. Before you know it, your garage ends up as a graveyard for what was once thought of as a “must have.” To continually make room, you end up selling or giving away most if it, swearing that you will just borrow or buy second hand for your next baby. 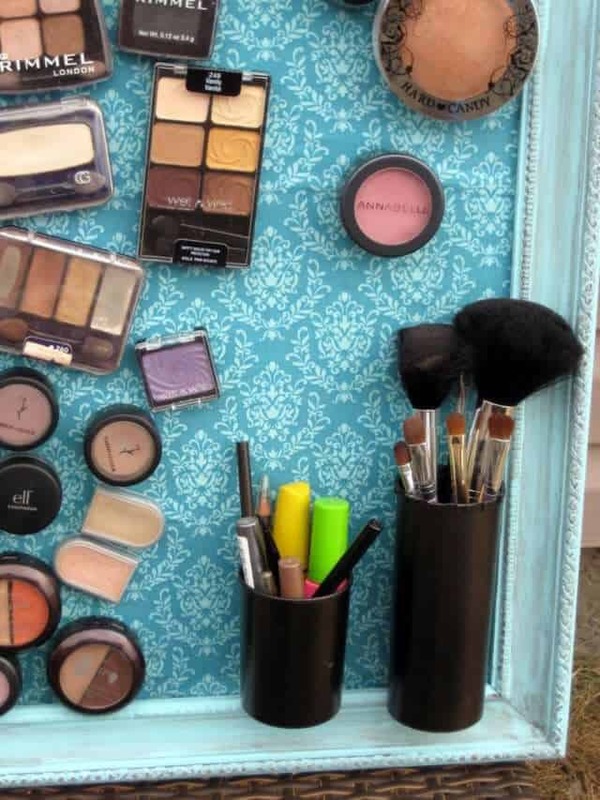 But did you ever think of repurposing or “upcycling” them? 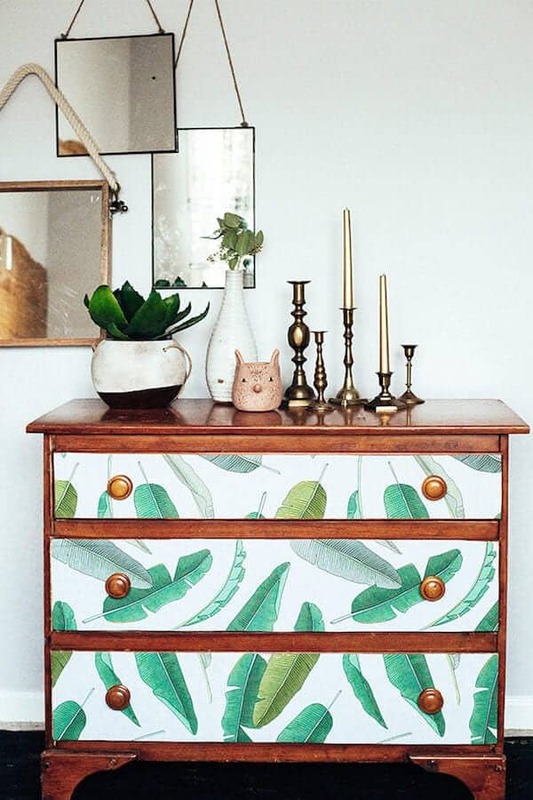 Instead of buying yet another piece of furniture for your spare room or to organize your closet, how about using your baby’s old changing table? 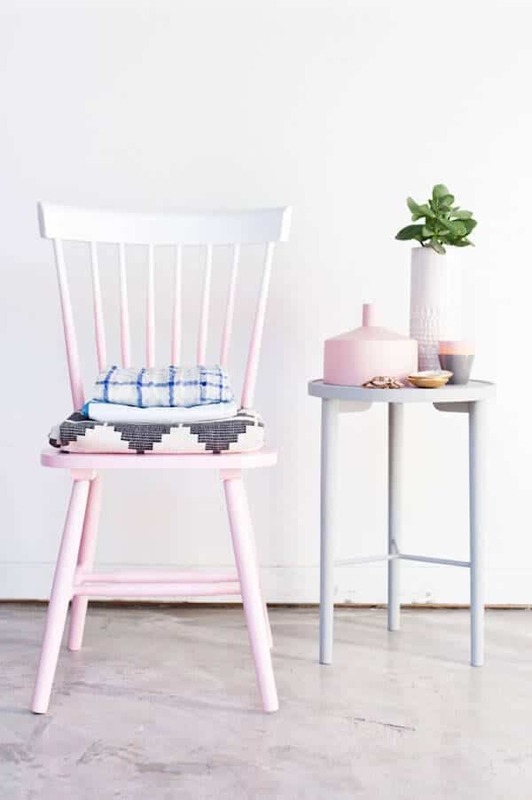 We’ve collected a creative list of easy ways you can repurpose this versatile piece of furniture into something that will be a welcome and stylish addition to your home. A console table is a not only a decorative piece in your entryway, but also a great “drop off” spot for keys, mail and the like. 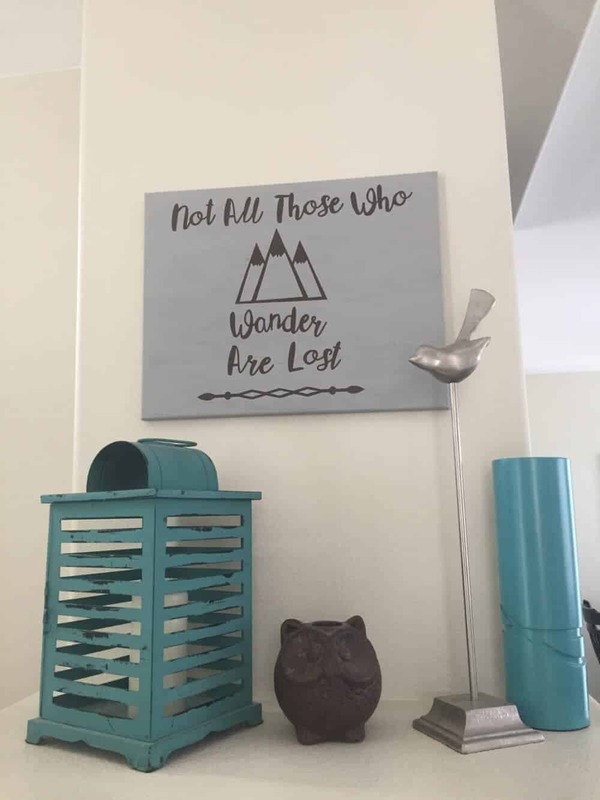 Finding the right one for your home can be challenging, when you consider cost, size and locating the exact design you want. 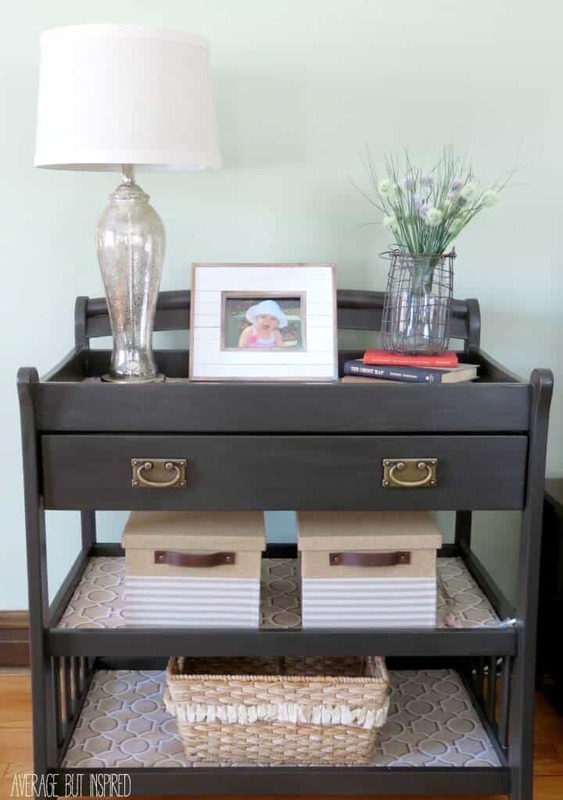 This DIY console table is gorgeous, and hardly looks like the changing station it once was. You can personalize your paint color, hardware and baskets just to your liking, making it priceless! Head over to AverageInspired.com for the full how-to on this awesome console table, along with tons of other home “makeovers” and crafts! I truly hate spending a lot of money on things that are meant for outside use. They just get weather and sun beaten, and generally aren’t taken care of as well as something I use within my home. 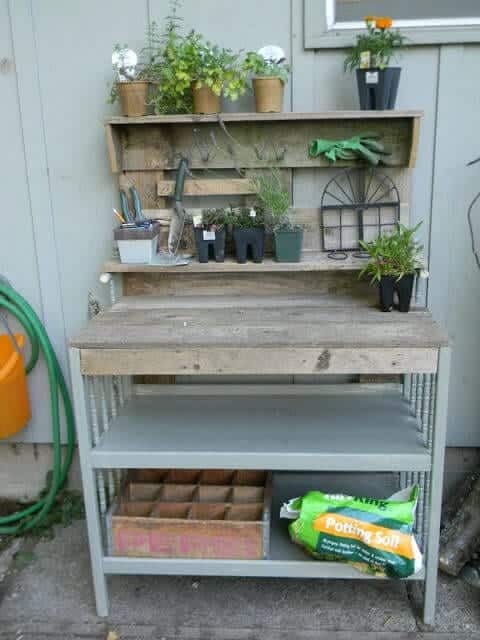 All that’s to say, converting a changing table into a gardening table is a genius idea! You won’t care how dirty it gets, and you’re up cycling a perfectly good piece of furniture and not adding to waste. 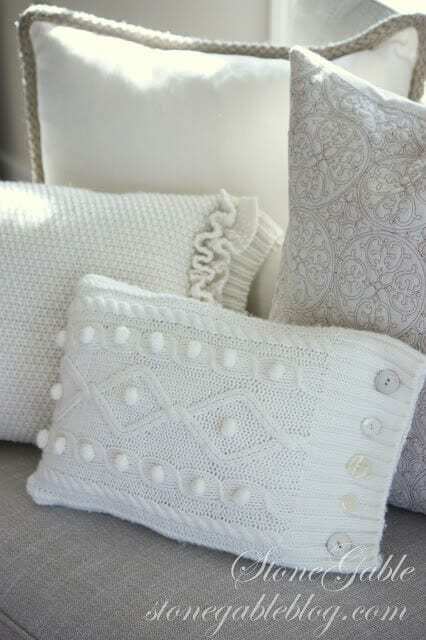 Check out ShelString.blogspot.ca for a tutorial on making your own gardening table, as well as other gorgeous design ideas for your home. 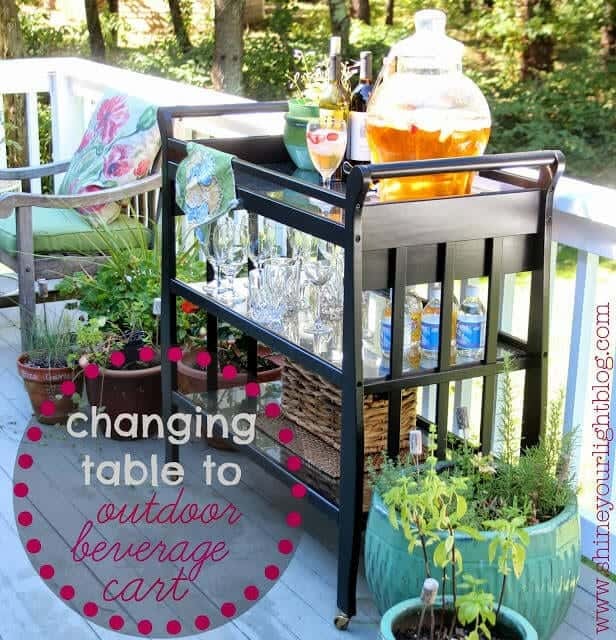 Beverage carts are a great piece of furniture, but prefabbed ones are expensive and heavy. But it’s no bother because you have an old changing table to use! You can paint whatever color you like and add wheels for a mobile version. Even if you aren’t a big drinker, you can use this for hosting a tea, outside BBQ or just as a display for all your fancy glassware. 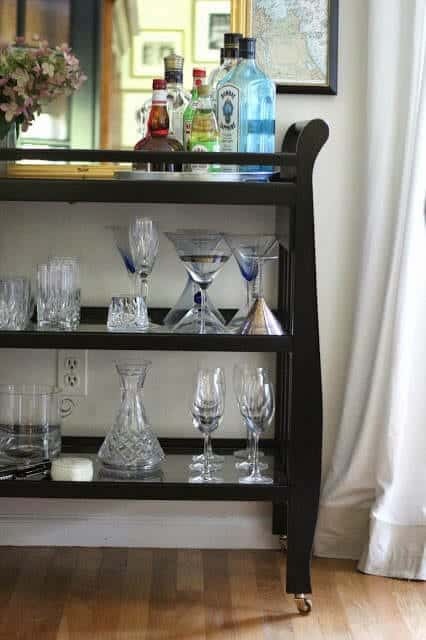 ShineYourLightBlog.com has more information on making your own beverage cart, tons of before and after projects and recipes! Previous article Doctors Gave This Blind Woman A Chance To “See” Her Ultrasound & It’s Amazing! Next article Sinful 3 Ingredient Reese’s S’more Skillet Dip- To Die For! 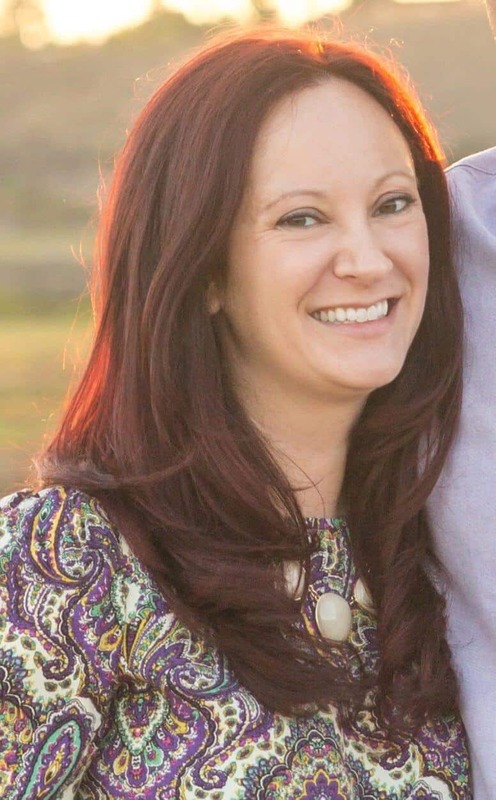 Doctors Gave This Blind Woman A Chance To “See” Her Ultrasound & It’s Amazing! 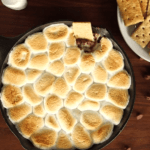 Sinful 3 Ingredient Reese’s S’more Skillet Dip- To Die For!